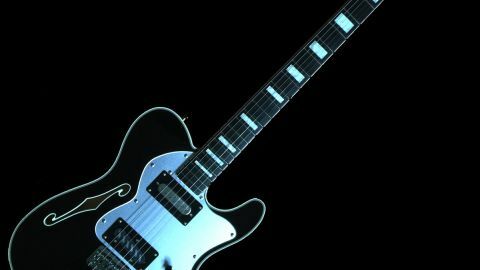 In this lesson I'll show you a neat way to transition from Box 3 into Box 4 which switches you from a major to a minor sounding blues lick. 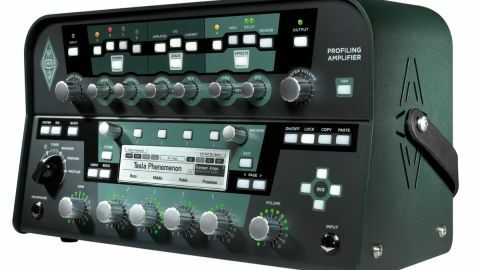 It can be used at several places in a 12-bar progression. I'll show you two different places to use it, with demonstrations. 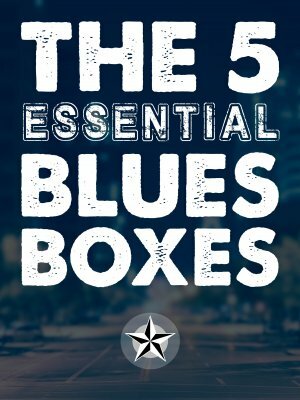 If you've not been through my 5 Essential Blues Boxes course, check it out. What you learn in this lesson is based on that course. 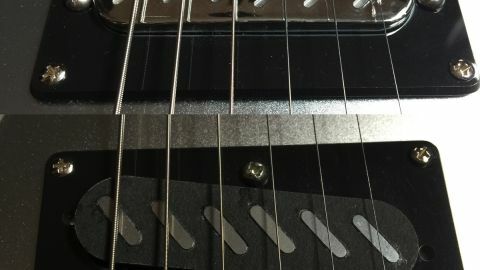 It's a simple way of viewing the fretboard for blues and blues rock that doesn't require you to know scales or a bunch of theory. 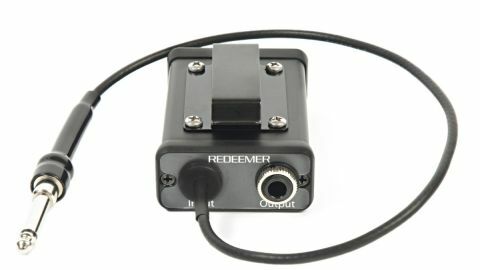 If you want to learn more about soloing in Box 3, there's a bunch of that in B.B. 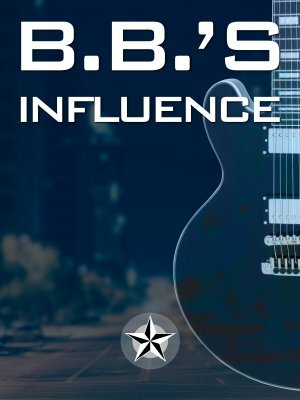 's Influence. It's an excellent course if you want to learn more about mixing major and minor as well.